257.04 sqft. - 754.44 sqft. Terra Castle is a fine residential project from Terra Group offering exquisite apartments designed at cityâs premium location & is all set to deliver its residents an elated lifestyle. The gated community is located at Sec-101, Bhiwadi. It is a paradise to live in the lap of the nature. 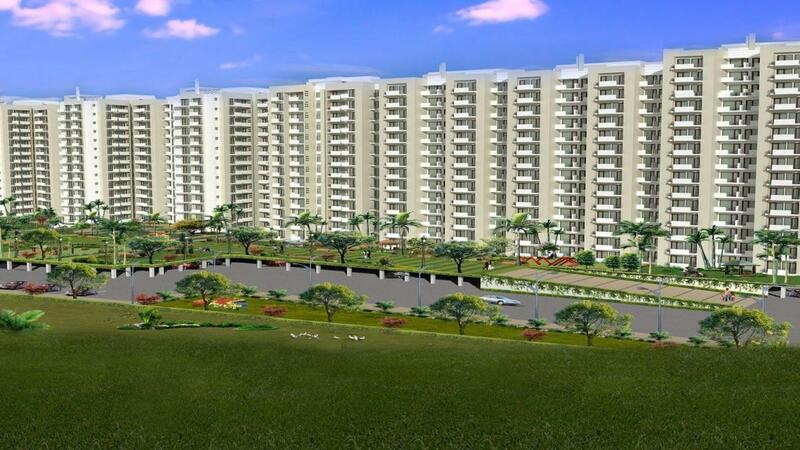 The apartments are beautifully in sync which fulfills the aspiration of owning a dream home. Calma and divine environ allows you to seek nirvana amidst a paradise of your own. Terra Castle lets you live life king size while being attached to all the conveniences of city life. Rajasthan Housing Board Colony is an upcoming locality in Rajasthan which has been witnessing rapid Real Estate developments in the recent past. The place is also surrounded by well-developed industrial centers like Manesar, Bawal, Khushkera, Chopanki, Neemrana, Rewari etc. RICO Industrial Area has helped in making the suburb a major business hub, including the presence of many other medium and small scale industries. The place remains linked up to Gurgaon city and NCR via Delhi-Ajmer Expressway. The place is also home for many schools and hospitals, thus making it a favorable place to reside. Reputed educational institutes like the Modern Institute of Technology and Research Center is also in the vicinity. The nearest airport to this location is Indira Gandhi International Airport that is connected via National Highway-8. The proposed Cargo Airport at Kotkasim is in the neighborhood. Proper colligation with Jaipur, Gurgaon and Faridabad via National Highways is a major advantage for the locality. Commercial facilities including malls and shopping areas also exist in this area. 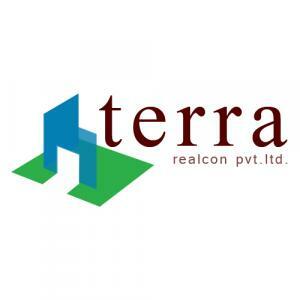 The young, dynamic Terra Group, with over 25 years of experience behind it, is determined to set a new procedure in the real estate industry by not just constructing building and Villas in Bhiwadi but by offering unique solutions to our customers. It is one of the most promising residential, commercial and industrial destinations of our time. The regions affordability with the industrial development has made it a excellent hub for long term investment. The region has been able to develop at such a pace due to well-planned infrastructure, excellent connectivity facility, job opportunity and proximity to Manesar, Gurgaon and Bawal. Nearness to Gurgaon and improved road links has fuelled the demand for residential property in Bhiwadi. Property rates in Bhiwadi rest on actual demand in ready and under construction projects. Due to the relatively cost- effective land prices, growing housing demand and excellent connectivity afforded by the Delhi-Jaipur National Highway, there has been a spurt in new residential housing projects catering primarily to the people employed in this industrial belt as well as for people looking for reasonably priced properties around established centres of Gurgaon and Delhi. Housing Projects in Bhiwadi & Villas in Bhiwadi is available for you in convenient prices. The Group is driven by the spirit of excellence and professionalism. And it has the passion and confidence of achieving its goals. Terra Group has a charged, well-knit team of Engineers, Architects, Interior designers, Vaastu Specialists, Project planners and Administrators who have expertise and hands-on experience of developing Villas in Bhiwadi, commercial & Housing Projects in Bhiwadi.